• New Era infant hat. • Logo on embroidered on front. 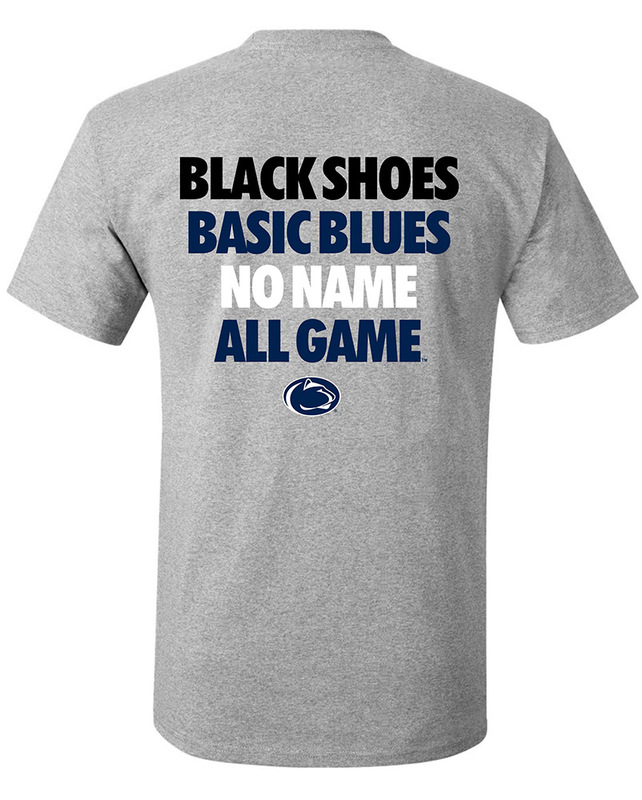 • "Penn State", "S", logos and paws all over.